AKC Champion sired brindle girl Misty! 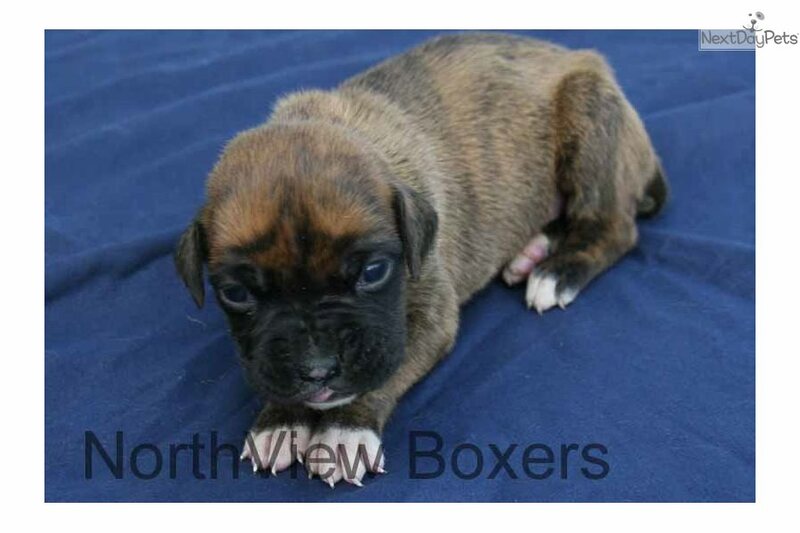 This Boxer nicknamed Misty sold and went to a new family. 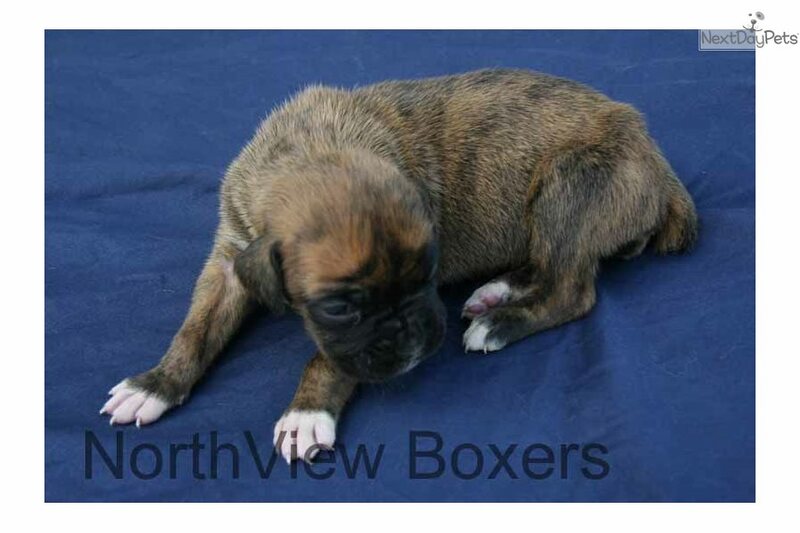 Offering with a 5 year extended heart warranty that is the best you will find from any Boxer breeder. $2500 for limited Registration. Full Breeding Rights available to approved home for $3000. 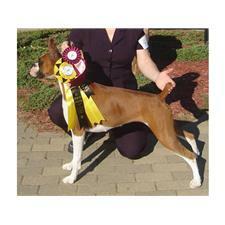 Misty is out AKC Champion Homeplace with Absolute Certainty. 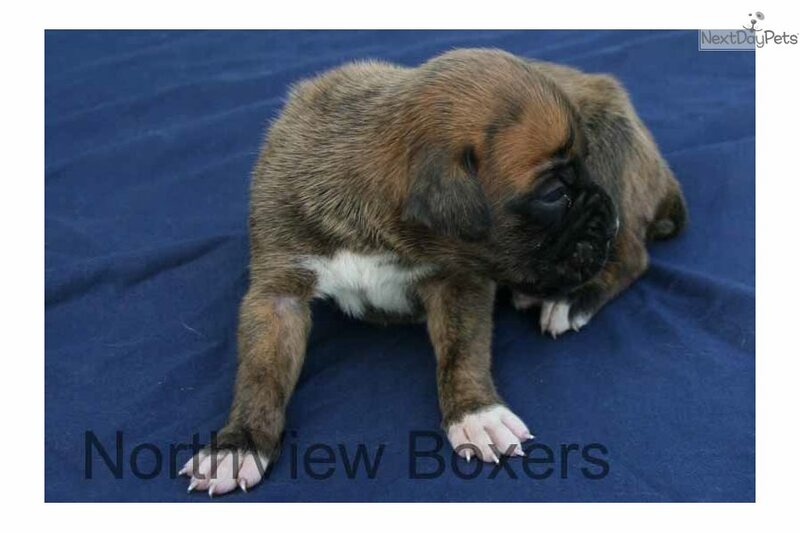 Mother Sophie is AKC Champion sired as well, these puppies have a great pedigree on both sides. The pups have been born and raised in the home and are well socialized. They have had tails and dew claws removed. They will come with first shots, microchipped and checked out by our licensed veterinarian. Not a pet store or broker! Please check us out at www.northviewboxers.com, we are the premier name in Boxers. 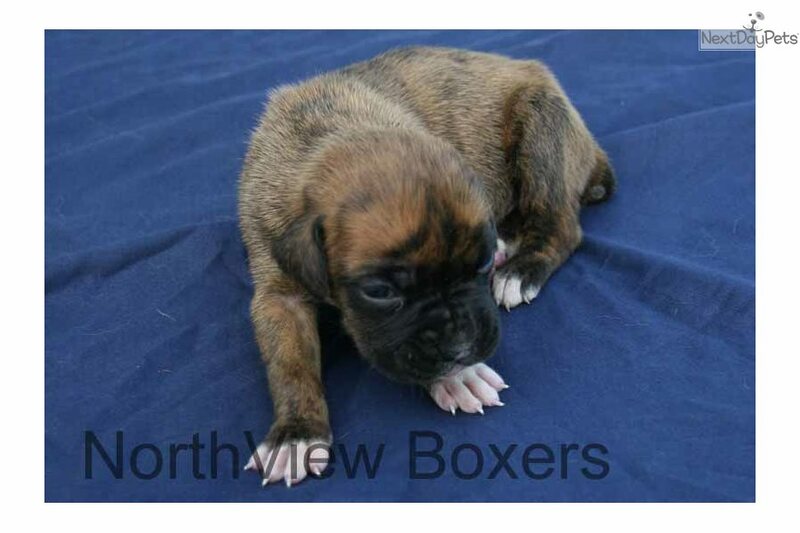 We have been raising quality Boxer puppies in our home for over 15 years. Unlike many large scale breeders, we don't do 10 different breeds/mixes. ALL of our puppies are raised in our home, usually in our main floor office. Once the pups are weened, they are introduced to the outside world so that they can get used to going potty somewhere other than where they sleep and eat. We let them out every 3 hours or so, weather permitting. This is a lot of work, but it makes for the best possible scenario for your new baby... tons of socialization and a good starter course on potty training. You know who doesn't (can't) do this? Breeders with 5 or more breeds listed here. 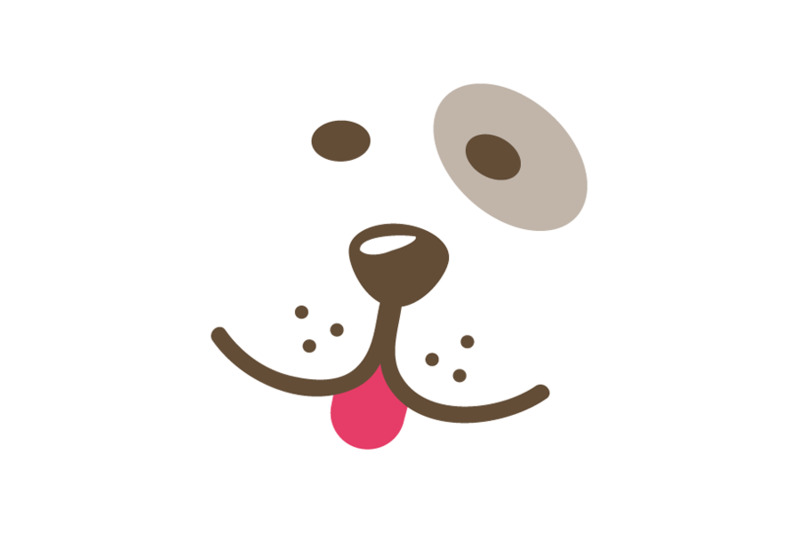 People are more than welcome to come to our house to pick up their puppies, or delivery is also available to many locations for an additional fee. We do not cargo ship our animals, it's not our style. We can personally deliver our puppies to most of the Continental United States for $400-500. Watch out for breeders from Missouri, Ohio, Pennsylvania (especially the Lancaster area), as the vast majority of breeders in these areas are huge commercial breeders with a hundred or more breeding dogs! Take a moment to check how many breeds they are selling on here or their website. The more different breeds they have, the more likely it is that they have a huge commercial operation with puppies raised in cages, automatic food/water, and very little human interaction if any. Please visit our website which is a wealth of more detailed information.